A New Hyde Park woman was arrested after allegedly teaching nursing classes at Adelphi University and the Borough of Manhattan Community College with a forged nursing license, Nassau County District Attorney Madeline Singas announced Thursday. Sophia Clarke, 48, was released on her own recognizance after her Wednesday arraignment before District Court Judge David Goodsell. 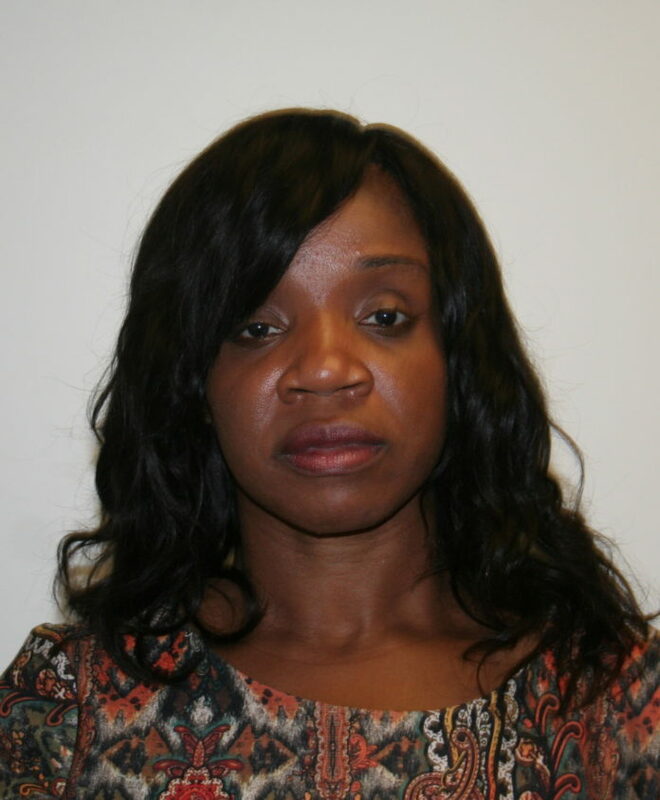 She is due back in court Sept. 14. and faces charges of second degree grand larceny, second degree criminal possession of a forged instrument and first-degree scheme to defraud. Clarke faces up to seven years in prison. “Because of their lifesaving role in our health-care system, it’s essential that only licensed professionals be allowed teach nursing to students,” Singas said in a release. Clarke began teaching at Borough of Manhattan Community College in August 2011. In February 2012 Clarke’s license was revoked when she was found guilty of professional misconduct, according to state records. Clark allegedly never told the school and continued teaching, according to prosecutors. Clarke was hired to teach in the Adelphi nursing program in August 2012 and allegedly provided the school with forged licenses listing an April 2014 expiration date, according to prosecutors. Prosecutors also allege that Clarke resubmitted forged licenses with 2017 expiration dates to the university. A valid nursing requirement is required to teach at both schools. In a statement, Adelphi spokesman Todd Wilson said the university became aware of the situation in late March and Clarke was immediately terminated. Adelphi went on to report the situation “to the appropriate state licensing organization,” Wilson said. Clarke is placed on administrative assignment at Borough of Manhattan Community College and will not be assigned to teach “as the matter is pursued internally,” Borough of Manhattan Community College spokesman Manny Romero said in a statement. Romero also said that the school is working with investigators regarding Clarke. “We are grateful for our continuing partnership with the Nassau County District Attorney and her team of professionals as we work together to ensure the public is protected against the dangers of unlicensed practice,” Elia said in the release. Senior Assistant District Attorney April Montgomery of the Financial Crimes Bureau is prosecuting this case. Clarke is represented by Oscar Holt III. Efforts to reach Holt were unavailing.